Emily and her husband Tom bought the riding school in April 2017. They joint own the livery yard with Toms parent Alison and David and Emily has managed the livery yard for 2007. Emily is a freelance instructor and event rider based on the yard. 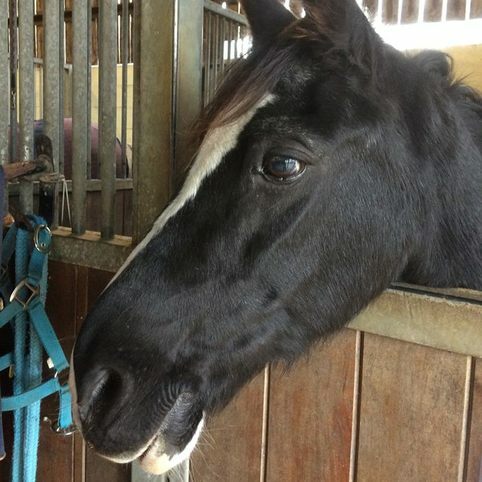 She has produce many horse to novice and intermediate BE level along with backing and selling. Emily occasionally teaches in the riding school. Their son Harry was born in May 2017. Has worked for the ridind school since 2009 and moved into the managers role in 2015. After completing her Law Degree, Helen worked within Recruitment and Sales to fund her training with horses and competing. She has a varied business background and has experience in developing business opportunities and relationships with customers, as well as working within HR and accounts. Helen is passionate about encouraging people to learn to ride and holds her BHS Stage 2, Level 3 First Aid at Work, BHS Safeguarding certificate and Prevent for Practitioners Certificate. 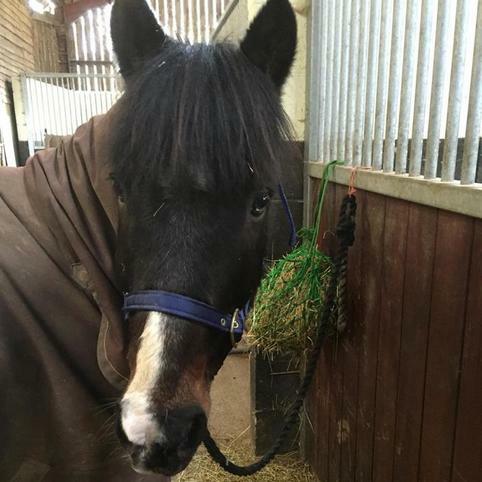 Nic has been working full time on the livery yard since 2009. She has the intelligent horsemanship qualification and has been a freelance horse whisperer since 2007. 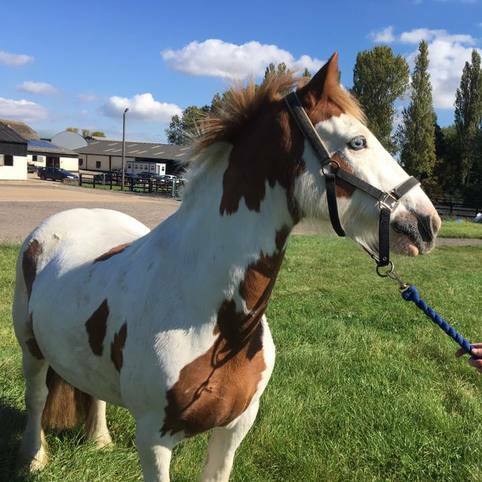 She is hugely experienced in handling sharp quirky horses, knows all the owners wants and needs and runs the yard like clockwork. 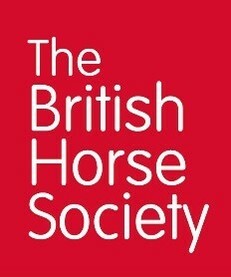 Joined the riding school in 2010 and is an experienced Registered BHS AI with over 25 years experience. 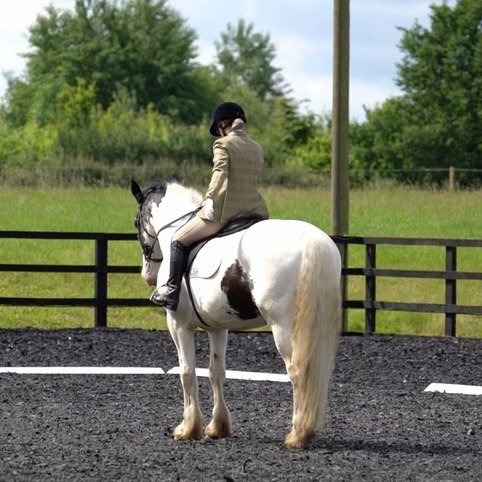 Jackie is also a trained Riding Therapist, A1 Assessor and holds her Prevent for Practitioners certificate. 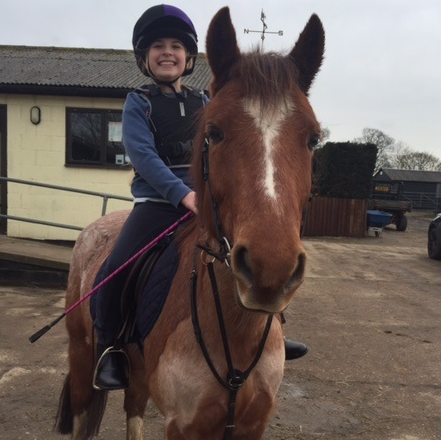 Jackie works full time, with her days split between delivering lessons, courses and Pony Club, as well as some administration duties. 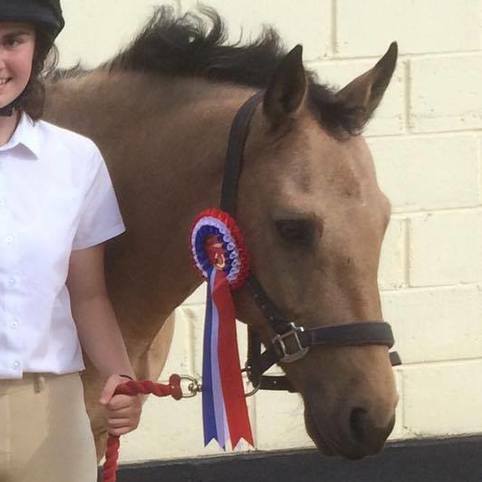 She enjoys seeing riders progress through the levels and building their confidence and was the winner of the Association of British Riding Schools national ‘Golden Spur Instructor’ award in 2016. Jackie owns her own horse and enjoys natural horsemanship and hacking when she has time. Joined the riding school in 2006 as a part time Coach and holds her BHS PTT, Level 2 Coaching award and her BHS Level 3 Horse Knowledge and Care certificate. Pernille enjoys dressage and owns Charlie, who she competes successfully with. Pernille loves coaching and seeing riders improve their skills and confidence. Joined the team in September 2017, having previously worked in a maternity contract with the school. 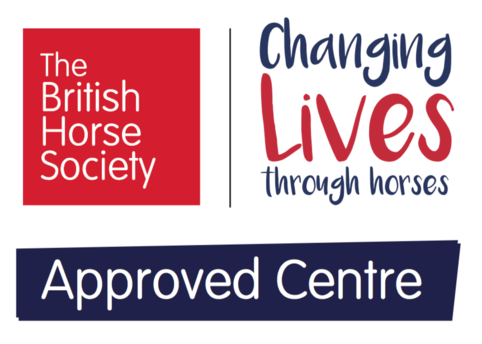 Steph is working full time as a Trainee Instructor/Groom and holds her Level 2, BHS Riding and Road Safety certificate, BHS Safeguarding and BHS First Aid certificate. 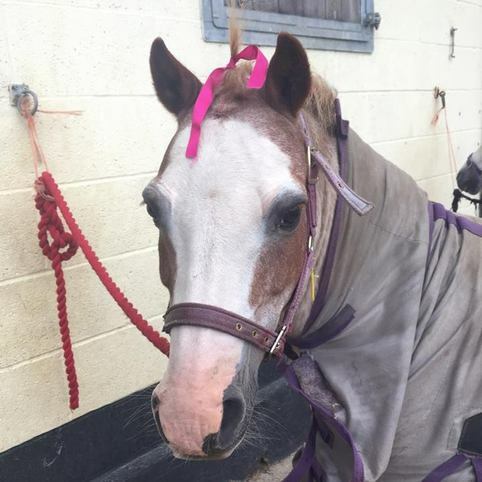 She owns her own horse Tilly, who she competes in all RC activities. 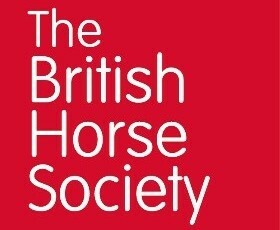 Helen has ridden since a young age and qualified as a BHS AI. 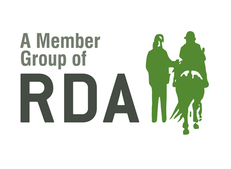 Helen possesses her RDA's Assistant Coach qualification and the UKCC Level 1 Award. 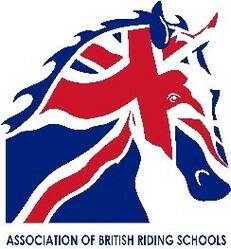 Helen has coached riders in the UK and abroad. 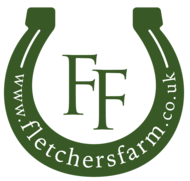 Helen joined Fletchers Farm Riding School in a part time capacity in July 2016 and currently covers any holiday absence as required. She enjoys teaching people of all ages and at all levels. Is a part time Groom who joined the school in 2011. Michelle holds her National Diploma in Horse Management, BHS Stage 1, BHS Riding and Road Safety & Champion Hat Fitting Certificate. She has also completed an Emergency at work First Aid certificate and BHS Safeguarding course. 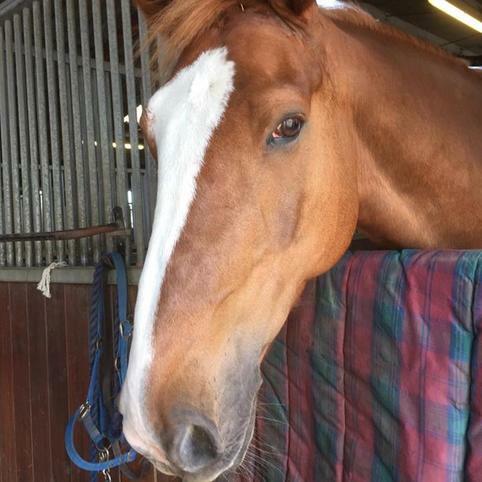 Michelle enjoys escorting hacks and assisting with our Pony Days and various activities that we run and is a keen show jumper who likes to compete when the opportunity arises. Demi started with the school in 2009 whilst completing her Level 2 award. Demi is a part time Groom who also escorts hacks and enjoys organising our birthday parties and assisting with Pony Club. Demi holds her BHS Riding and Road Safety Certificate, BHS Safeguarding certificate, Emergency at work First Aid certificate & Champion Hat Fitting Certificate. 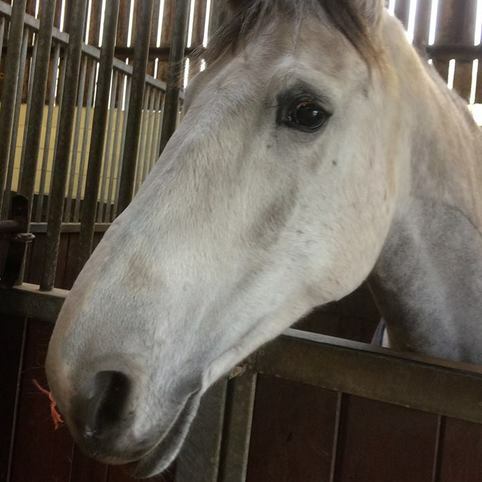 Demi is an efficient groom who is great with both the horses and our customers. 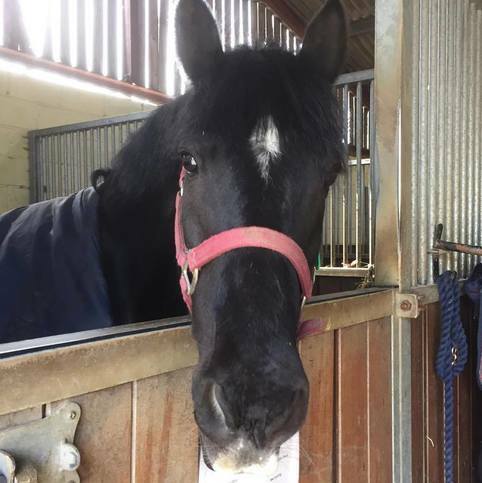 Started with the riding school in September 2017, as a Level 3 Apprentice in her second year. 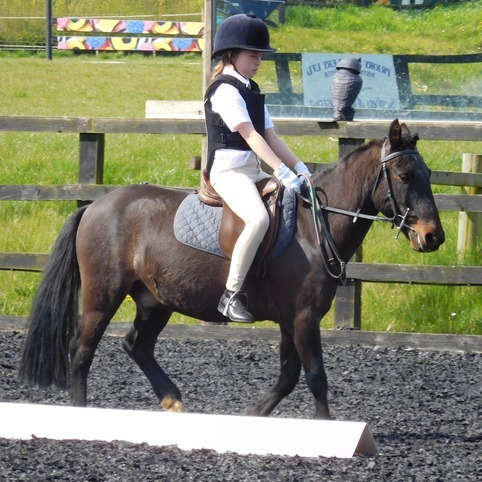 Morrena enjoys show jumping and schooling horses and is working towards her teaching qualifications. 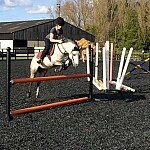 She owns a lovely 17.1hh gelding which she uses for all riding activities. 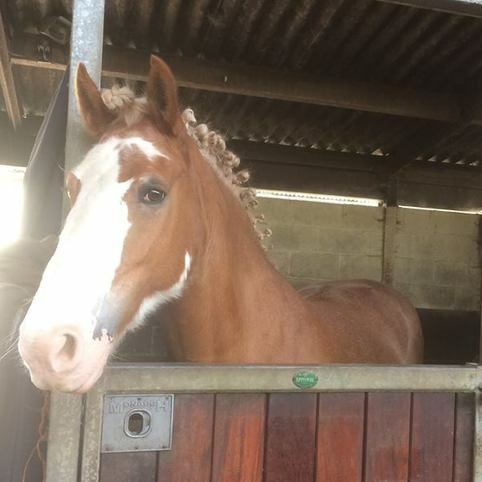 Alex Works part time on the livery yard and is currently studying at Writtle college. Alex joined the team in 2017, she has a great way with the horses. 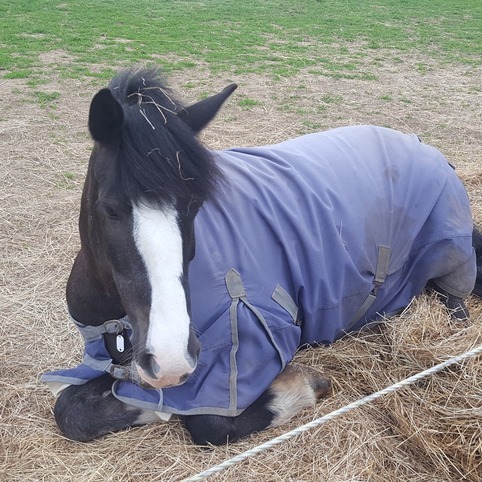 Mercedes works part time on the livery yard and joined the team in 2017.